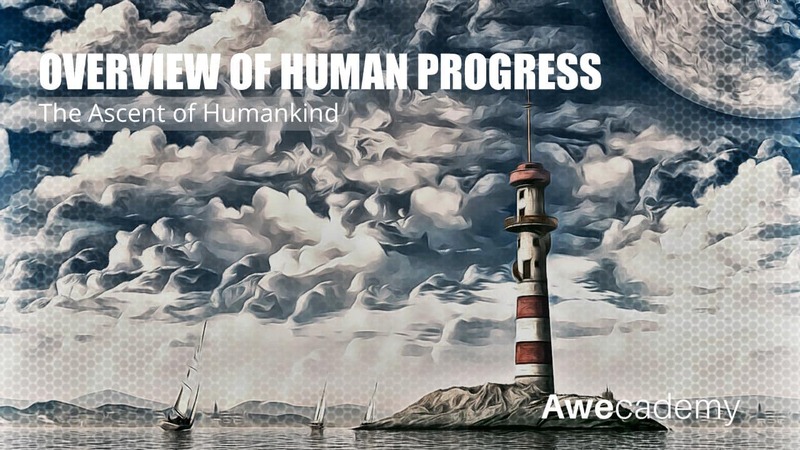 To derive an overview of human progress in the last two centuries. To summarize humanity’s accomplishments in different avenues such as education, healthcare and social justice. To review the historical decline in violence. 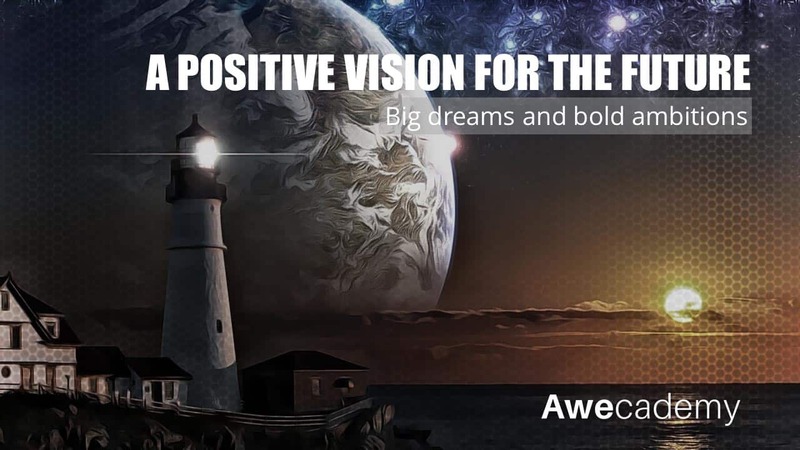 To review the challenges that humanity has faced and overcome in the past. There are remarkable people out there achieving remarkable things. 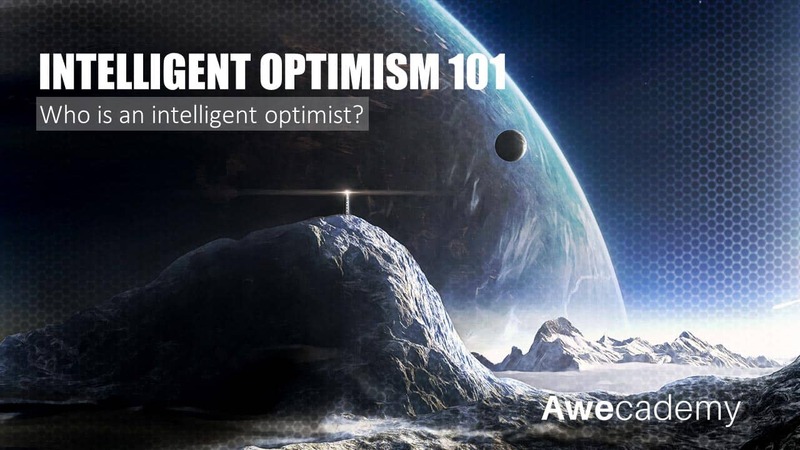 Intelligent Optimism requires us to pay more attention to the well-deserved good news. We need to recognize humanity’s accomplishments in different avenues such as education, healthcare, social justice and much more. This allows us to feel empower tackling challenges that lie ahead. In this module, learners will come to understand how far we’ve come as a species and how much further we can go.